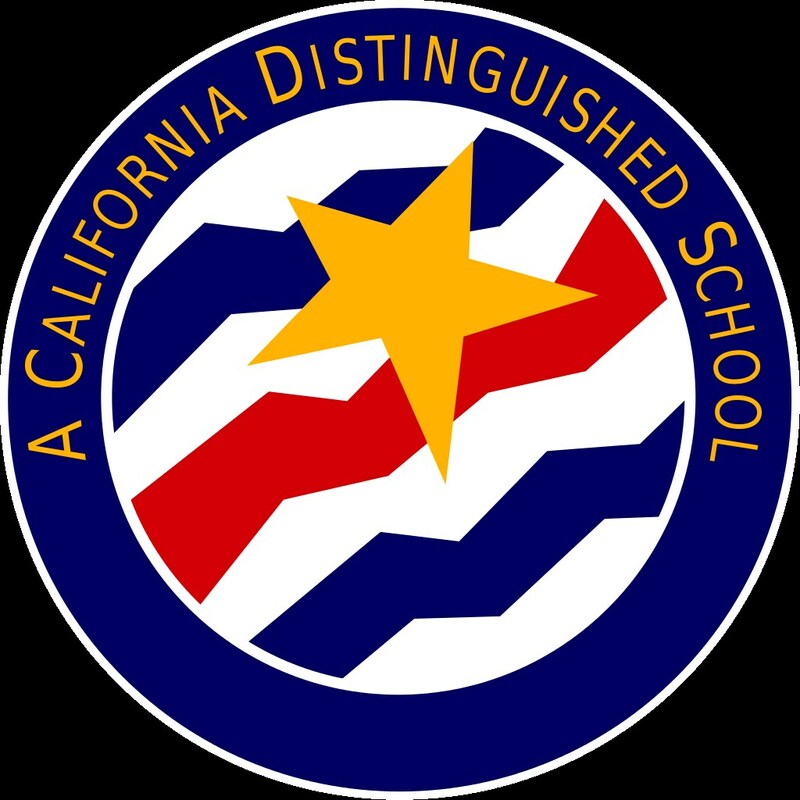 Fairlands Elementary School, Hearst Elementary School, and Lydiksen Elementary School have earned statewide distinction as 2018 California Distinguished Schools, the California Department of Education (CDE) announced on Monday, April 2. Pleasanton’s three elementary school honorees were among just four schools recognized in the Tri-Valley and 21 in Alameda County. Schools were eligible based on their performance and progress on the state indicators as described on the California School Dashboard. Indicators include test scores, suspension rates, and English learner progress. Fairlands Elementary has previously been honored as a California Distinguished School in 2012, 2008, 2002 and 1995. “This recognition is the result of a combined effort of our entire staff and school community around creating a positive and safe climate for our students to learn and succeed. Thank you to our Fairlands community for helping ensure all students thrive through socially and culturally sensitive environments,” said Fairlands Principal Shay Galletti. Hearst Elementary received the California Distinguished School honor in 2014 and 2006. “Hearst is being recognized as a distinguished school thanks to the hard work of the amazing teachers, students, staff, and our amazing parent community. As a community, Hearst has made significant progress in supporting reading skills for students through early literacy intervention,” said Hearst Principal Elias Muñiz. Lydiksen Elementary was recognized as a California Gold Ribbon School in 2016 and honored as a California Distinguished School in 2008, 2004 and 1995. 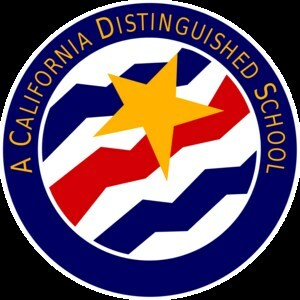 “Lydiksen is honored to receive the California Distinguished School award. This accomplishment is the result of the continued hard work of our school community in integrating educational technology to provide personalized learning and engaging experiences for all of our students,” said Lydiksen Principal Jacob Berg. All three elementary schools will be honored during a ceremony in May in Anaheim, California.